Rully at the top ! With white wines whose reputation is well established, the domain is part of the "stars" of the Côte Chalonnaise. Paul Jacqueson is one of several tenants who have helped to change the image of the wines of the Côte Chalonnaise. Arriving on the family domain established in 1947, he first replants plots which were aligoté in chardonnay white grape. 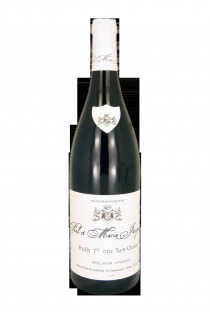 More than 60 years after, Rully gained notoriety thanks to white wines that rival those of the Côte de Beaune. Today, Marie Jacqueson joined his father on the domain. 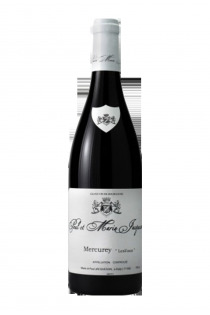 Together they work 12 hectares of vines, mainly on Rully appellation, but also Mercurey Bouzeron. All plots are grown in pest management. The white wines produced by the domain in the majority, are aged in oak barrels for 10 to 12 months, so that they are expressive in their early years.